Astronaut Mark Kelly spent just shy of a year on the International Space Station. He also has a twin brother. NASA used this opportunity to study how life in space changes the human body. Three years after his return, the test results of his extended stay are in. 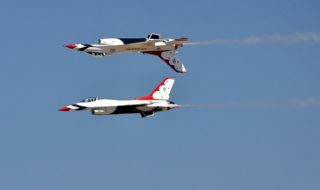 Dubbed the NASA Twin Study, it is the most comprehensive integrated molecular, physiological and behavioral analysis of how the human body responds to space flight . 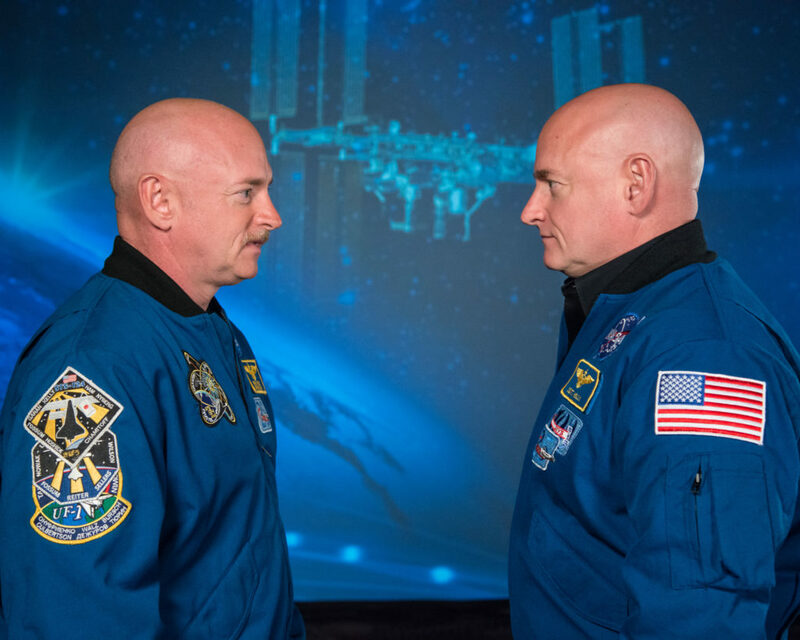 Astronauts Scott Kelly with his brother, Astronaut Mark Kelly. Image credits: NASA. The study included the work of 84 scientists, part of 10 teams from 12 universities across the United States. Each report studied different aspects of the human body in space. The data included cognitive measurements, physiological data and 27 months of samples from both Scott and his twin Earth-bound brother Mark, including blood, plasma, urine, and stool. During his 342 days in orbit, Scott also became the first American to spend almost a whole consecutive year in space. While he was found to be in good health after the testing concluded, not everything was alright. According to the study, which was reported in the journal Science, Scott underwent several changes. Among them were carotid artery thickening, DNA damage, gene expression changes, retinal nerve thickening, shifts in gut microbes, reduced cognitive abilities as well as a structural change at the ends of chromosomes called telomeres. In contrast to some stories reported last year though, there were no DNA mutations. Researchers also found that his immune system acted basically the same way it would for you and me; a flu vaccine administered worked exactly as it would have on Earth. Researchers also found that changes in Scott’s diversity of gut flora in space were no greater than stress-related changes scientists observe here. The telomere elongation was one of the most striking finds though. Telomeres are the protective “caps” on the ends of chromosomes. And while 91.3 percent of his gene expression levels returned to normal or baseline levels within six months of landing back on Earth, he now has more short telomeres than he did prior to the 340-day mission. This could pose a problem as having shorter telomeres could put a person at higher risk for accelerated aging. It also increases the risk for diseases that come along getting older such as cardiovascular disease and some cancers. That’s a problem for those want to spend extended time in space (Mars, anyone?). But for the time being, NASA says that there were no long-lasting detriments to Scott’s health. However, the same might not be true for those who spend time outside of Earth’s gravitational field. Besides the time spent in space, astronauts going to Mars will also incur continuous radiation exposure.